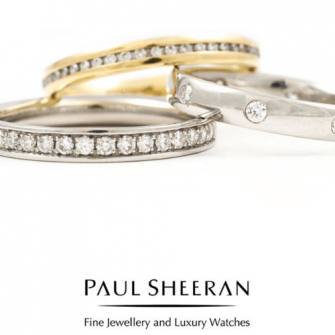 Since its opening in 1990, Paul Sheeran Jewellers has built up an excellent reputation as one of Ireland’s leading jewellery emporiums. 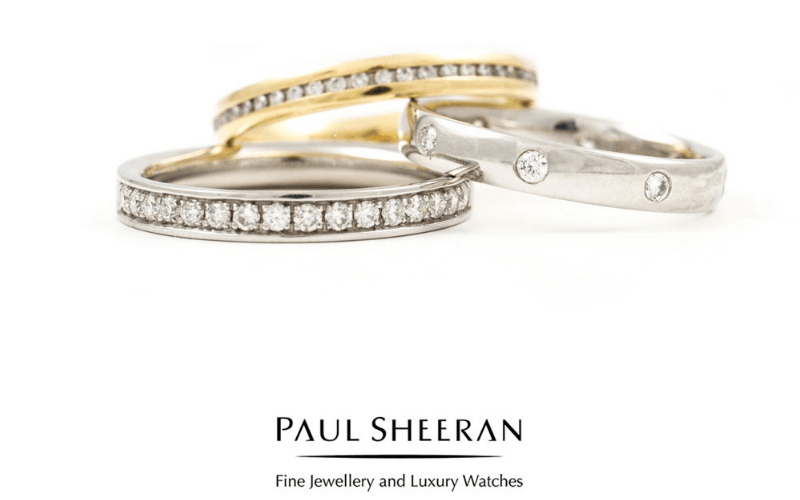 Paul Sheeran Jewellers is one of the few jewellers in Ireland to boast an in-house team of experienced and talented designers, goldsmiths, watchmakers and diamond experts. 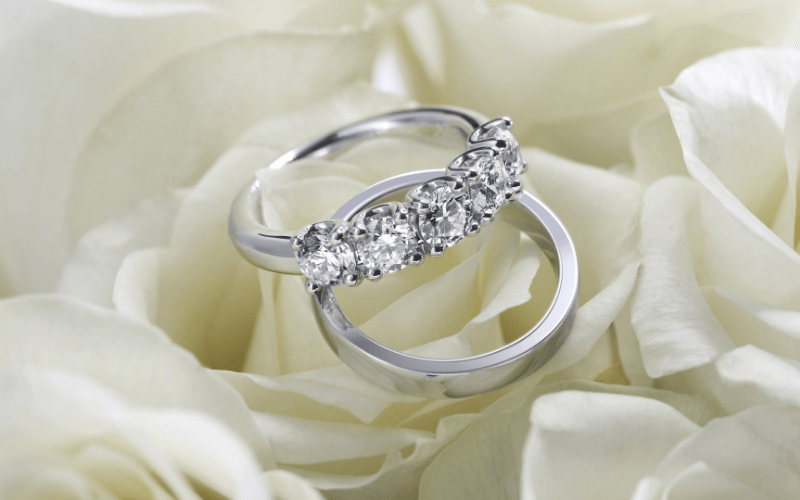 As a privately owned, family jewellers, they are committed to offering a range of thoughtfully tailored services right down to their aftercare treatments. 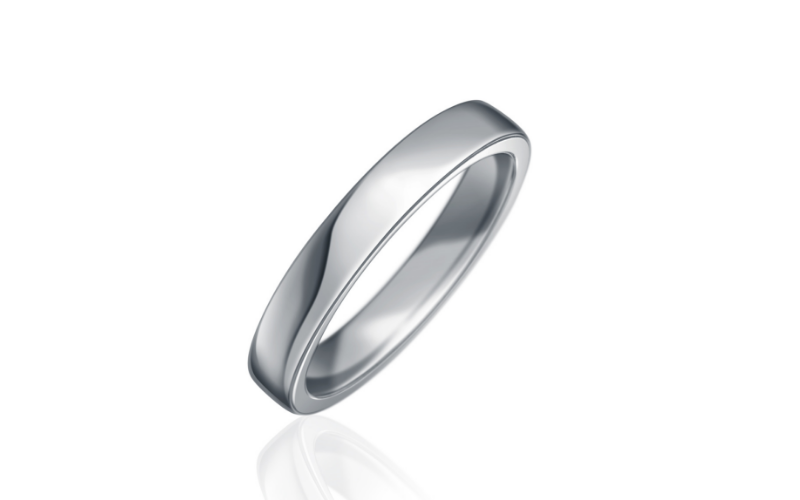 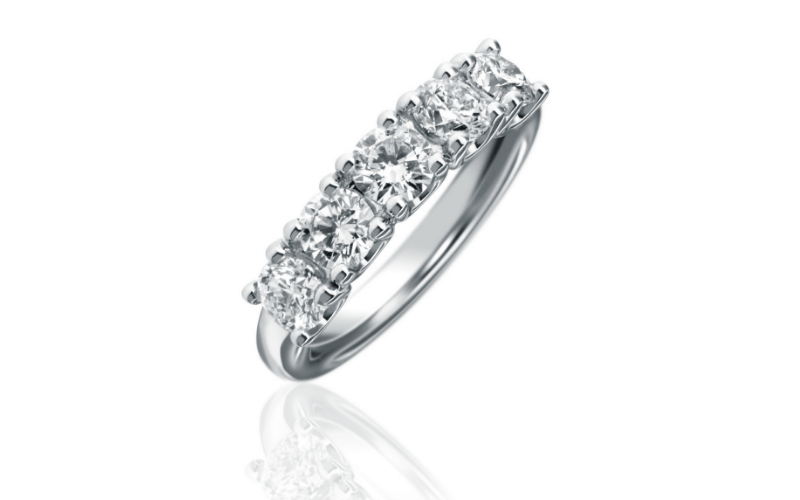 They guarantee a lifetime of sparkle, with all rings purchased in Paul Sheeran’s can be brought back for a free steam clean for a lifetime. 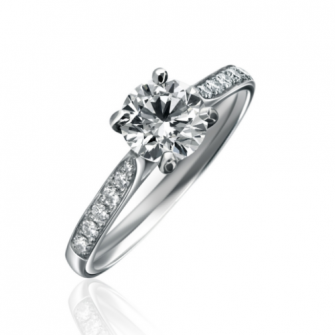 Paul Sheeran engagement rings start at €2000, with collections ranging in 18ct white gold, yellow gold and platinum. 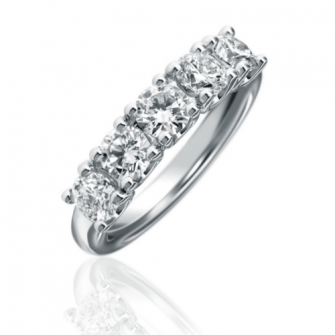 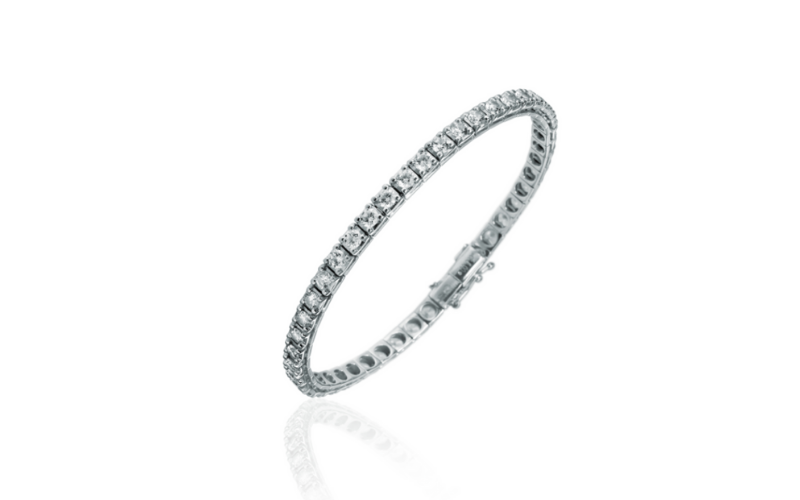 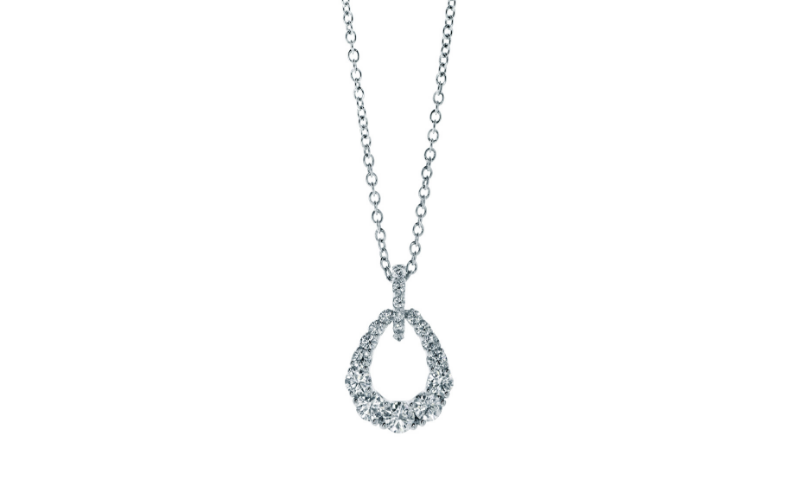 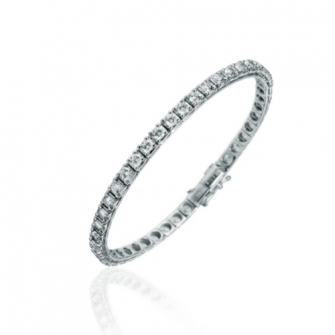 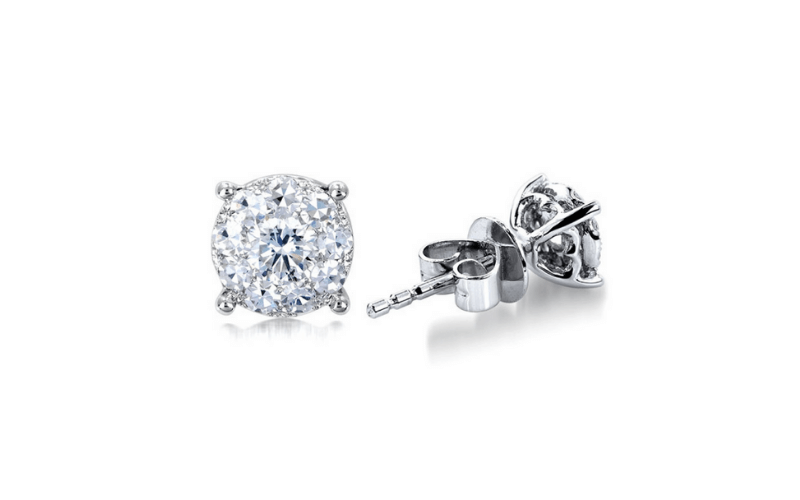 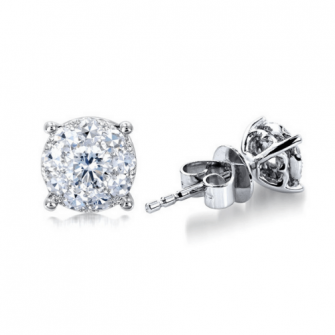 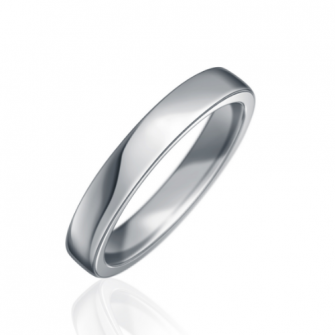 What can you expect from Paul Sheeran Jewellers? 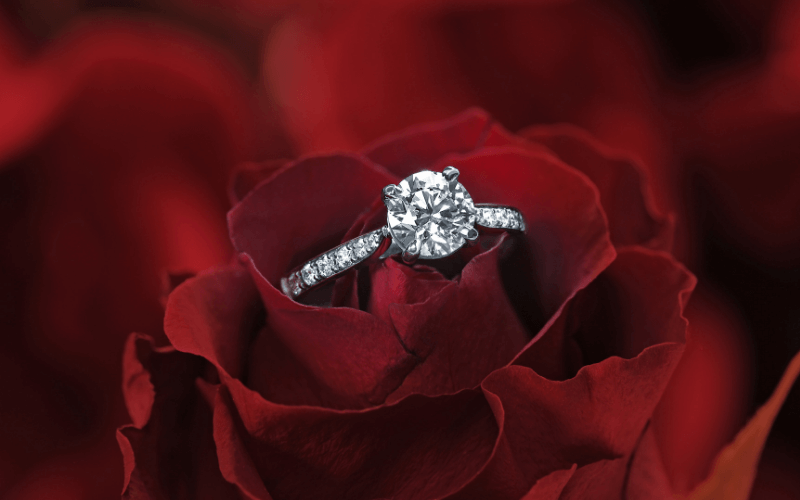 If you are in need of some inspiration and help with your design ideas, their team of experts will work with you, guiding you step by step through the design and craft process to ensure your dreams are realised. 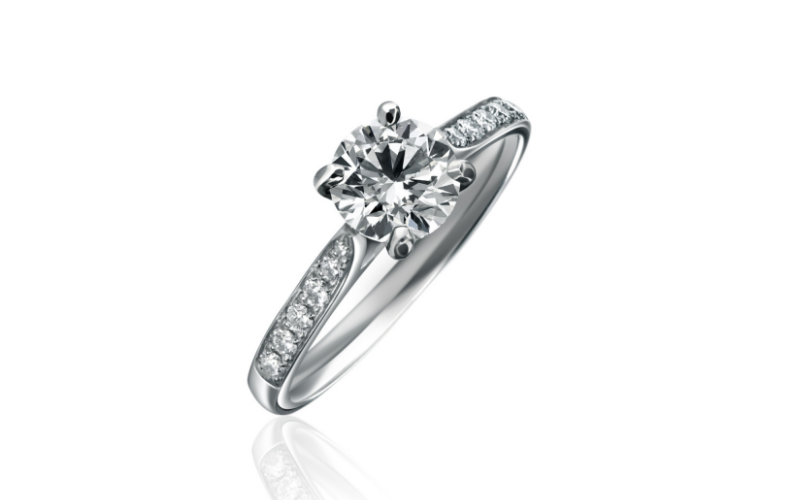 Whatever your inspiration, they can offer creative input on all levels to help translate your thoughts into working designs. 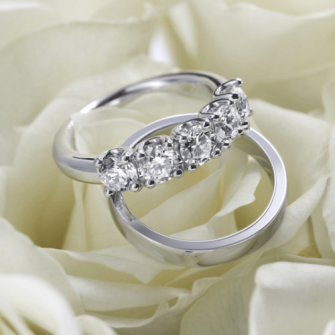 They are renowned for working on projects small or large, tailoring designs to suit every budget, with their experienced team of goldsmiths and gem-setters offering plenty of expert advice. 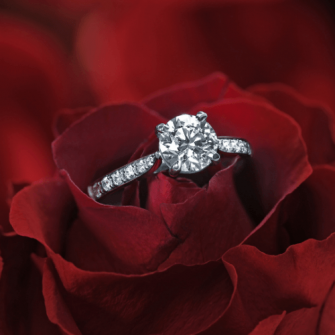 Why not make schedule an appointment for a consultation with one of their design team and make your gem-set dreams come true.